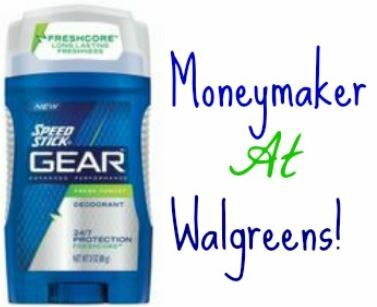 Through 2/28, you can get a fun deal on deodorant at Walgreens! 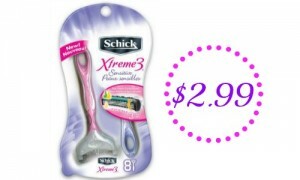 Speed Stick Gear deodorant is on sale for $2.99 plus you can get a $2 Register Reward! 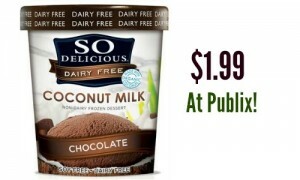 Also, go ahead and print a $2 off coupon available that can make for a $1.01 moneymaker.